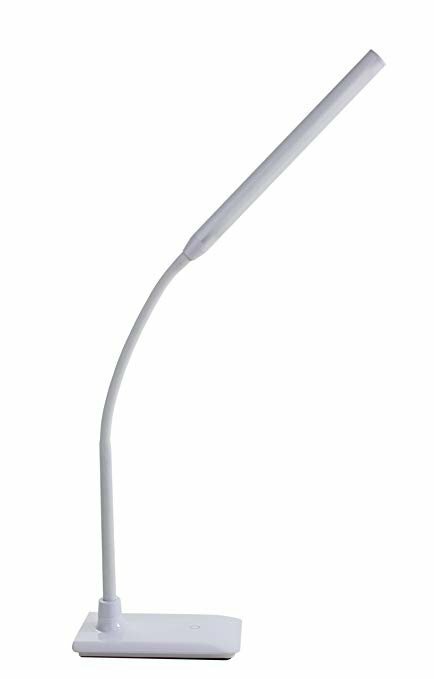 This slim, flexible lamp has a modern design and sleek finish. It has 28 high performance, energy efficient daylight LEDs providing high light output over a large area. Ideally suited for art, craftwork, as well as reading.